Handmade Istanbul returns with a their spring market. 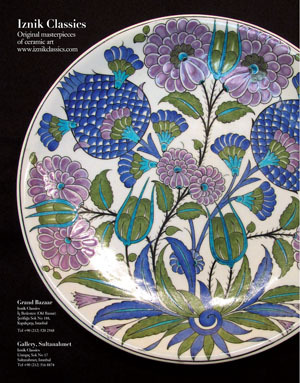 Come to peruse the collections of local Istanbul artisans. The market will be held at St Helena’s Chapel, which is located adjacent to Pera House, home of the British Consulate.